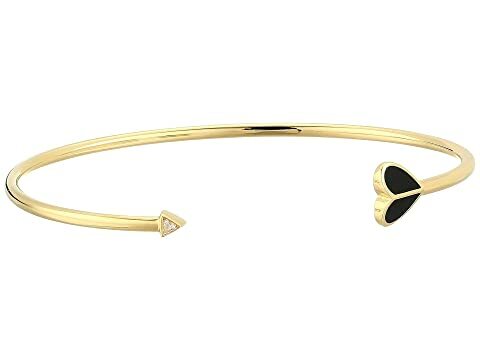 Wrap yourself in love wearing the Kate Spade New York® Heritage Spade Small Enamel Spade Flex Cuff. We can't currently find any similar items for the Heritage Spade Small Enamel Spade Flex Cuff by Kate Spade New York. Sorry!